The yen, a currency sought out during times of uncertainty or turmoil, rose 0.15 percent against the greenback to 109.19. AUD/JPY fell 0.2 percent at 78.18. 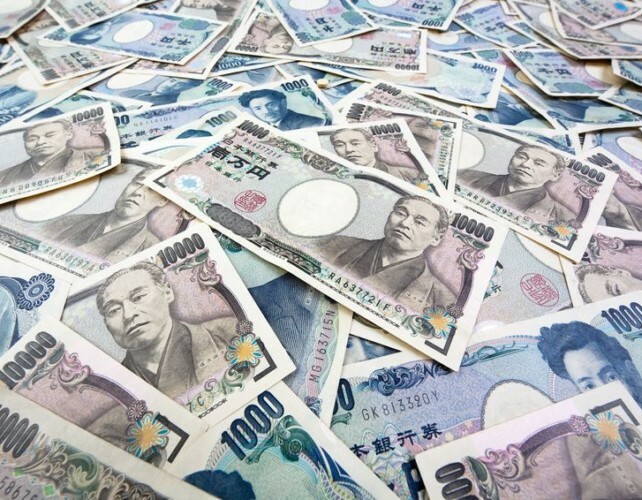 EUR/JPY dropped to 124.80 as investors took shelter in the safe-haven currency. AUD/USD fell to 0.7155, but well off its intra-day low after the Reserve Bank of Australia (RBA) board member Ian Harper said that the next move in Australian rates would be up. The dollar index, a gauge of its value versus six major rivals, was flat at 95.72 and hovering close to a two-week low. Market participants are focusing on the Federal Open Market Committee policy meeting between Jan. 29-30, where Chairman Jerome Powell is widely expected to acknowledge growing risks to the U.S. economy as global momentum weakens. EUR/USD rose above 1.1440 extending its highest level this week. Traders believe recent weak economic readings in Germany and France, and the European Central Bank's dovish stance, are already priced into the euro. Cable was also slightly down 0.1 percent at 1.3150, pulling back from 3-month highs. Later on Tuesday, lawmakers will debate and vote on British Prime Minister Theresa May's next steps, after the overwhelming rejection of her Brexit plan earlier this month, and have been proposing amendments seeking to shape the future direction of Brexit.